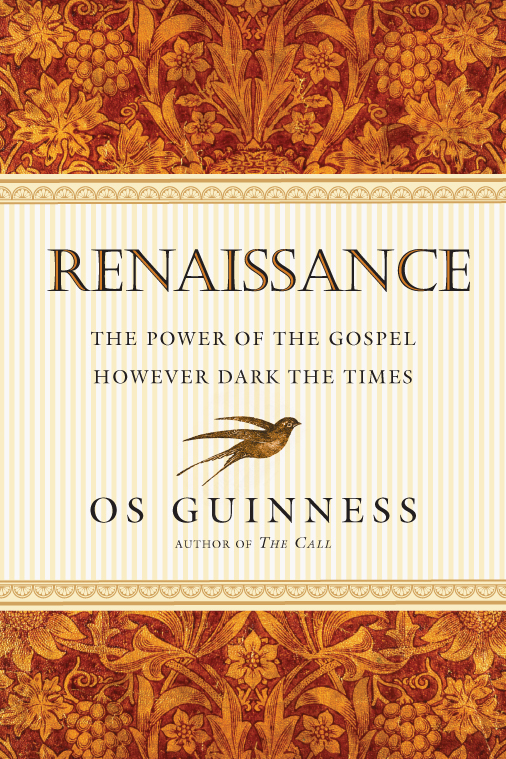 In his magnum opus, Os Guinness offers a comprehensive presentation of the art and power of creative persuasion. Christians have often relied on proclaiming and preaching, protesting and picketing. But we are strikingly weak in persuasion—the ability to talk to people who are closed to what we are saying. Actual persuasion requires more than a one-size-fits-all approach. Guinness notes, "Jesus never spoke to two people the same way, and neither should we." Following the tradition of Erasmus, Pascal, G. K. Chesterton, C. S. Lewis, Malcolm Muggeridge and Peter Berger, Guinness demonstrates how apologetic persuasion requires both the rational and the imaginative. Persuasion is subversive, turning the tables on listeners' assumptions to surprise them with signals of transcendence and the credibility of the gospel. "Os Guinness's books have been invaluable for the Christian church for decades. A great deal of what I know about communicating the faith in modern times I learned from him. This book does not disappoint. Unlike most books on apologetics, it addresses the actual dynamics of conversation and persuasion—as well as providing an unusually comprehensive range of accessible and useful arguments and appeals for the truth of Christianity. I highly recommend it." "In a battle of ideas, unlike a battle between nations, the goal is not to vanquish the opponents but to win them. Making that challenge even more difficult is that oftentimes, what we win them with is what we win them to. The art and science of dialoguing and debate must bring together the message and the method in concert. No one does this better than my colleague Os Guinness. For years I have benefited from his incisive thinking and carefully studied presentations. Here, he wisely observes that 'Our urgent need today is to reunite evangelism and apologetics, and make sure that our best arguments are directed toward winning people and not just winning arguments.' I am thrilled to see his unique thinking on these crucial subjects, co-extensive with a lifetime of doing apologetics. It is a must-read for anyone interested in engaging the skeptic or seeker. Few thinkers today rise to the level that Os does, even as he plumbs the depth of vital issues in defense of the historic Christian faith." "There is no doubt about it, Christian apologetics is having a renaissance. Oddly though, precious little of it addresses the art of persuasion. 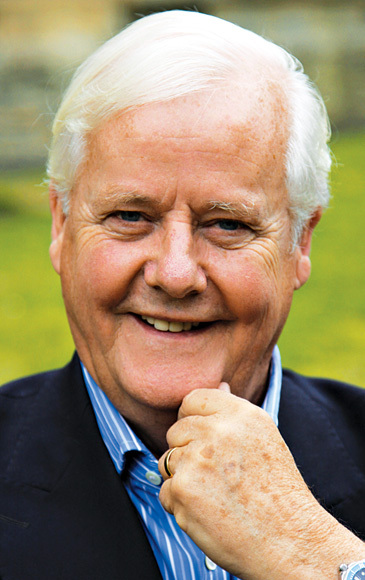 Who better to redress this lacuna than the preeminent apologist of our times, Os Guinness. Among the many virtues of Fool's Talk is the presentation of a robust Christian faith that is not predictable. Many people are so sure they know what Christians are going to say that they don't actually listen. Guinness keeps them off-balance, much in the way Jesus' parables caught his audiences off-guard. Faced with a plethora of modern challenges, from technology to globalization to political sales talk to moral relativism, we are tempted to develop a single, safe, reactionary method—ten steps to the punch line. Guinness does the opposite. Like G. K. Chesterton in an earlier age, Guinness reminds us that truth is quite unlikely, that is, dubious to unaided reason. He advocates a broad range of arguments, all of them imaginative, but all of them pointing to the surprising truth, the unpredictable love of God." "Fool's Talk is a direct exposition of the inner logic and rhetoric of persuasion, showing how hearers are moved from unbelief and doubt to conviction of the truth of the Christian faith. Guinness's focus is not only on the nature of effective argument but the character, ethics and faith of the apologist. Intellectually profound and immensely practical. I loved the book. So will you." "A remarkable book. Written with the benefit of decades of experience and reflection—this is one book on apologetics you will not want to miss. I wholeheartedly recommend it." "In a day when Christian apologetics seems to win battles but lose wars, when evangelism is abandoned by the church and biblical strategies are ignored, Fool's Talk by Os Guinness is necessary and vitally important. Insightfully, he not only guides in the use of wit and weightiness, but also restores winsomeness to the art of communicating Christ. He teaches the reader to 'relativize the relativists' and build on the 'signals of transcendence' with brilliance. He acknowledges his debts to Peter Berger, C. S. Lewis, Francis Schaeffer, G. K. Chesterton and many others. Readers will be indebted to Guiness for the syntheses and wisdom we have come to expect from him. The benefits of the past are freshly and insightfully applied to the present. All people need to know they are deeply loved and forgiven by God. Fool's Talk will better equip us to tell them. I heartily endorse this book." "Hardened skeptics and militant unbelievers are often a puzzle to Christian apologists. Arguments alone sometimes fail to stick to the souls of these unbelievers. Because of this, we need the rhetorical wisdom of Os Guinness, evangelicalism's greatest living social critic. Fool's Talk will make its readers wiser and more creative in commending the matchless gospel of Jesus Christ." "I have been waiting a long time for this book and I am not disappointed. 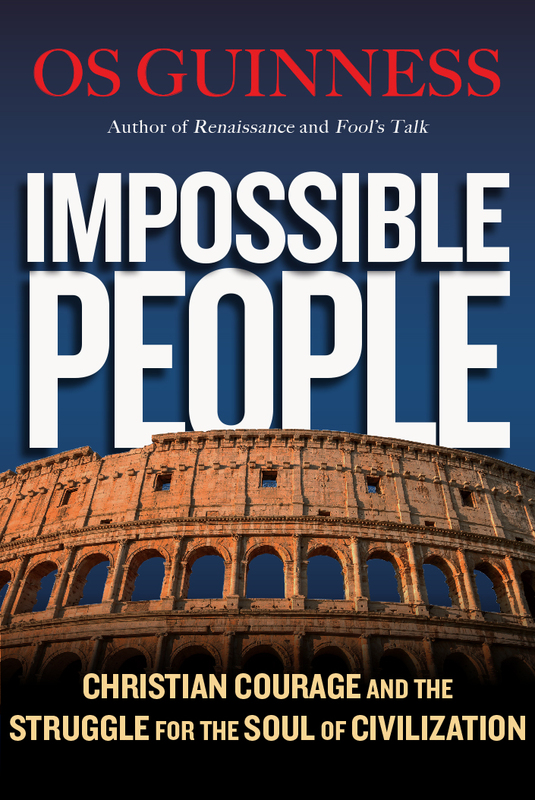 Os Guinness brings together the rare combination of a firm grasp on a biblical view of unbelief with an acute understanding of people within the dynamics of modern culture. In relating apologetics to evangelism as he does, he engages us in the complexity of the interpersonal relationships that are so overwhelmingly relevant to communicating the gospel today. His discussions of diversion and hypocrisy are especially fresh and helpful." "There is no doubt that Western culture has lost its understanding and attraction to the truth embedded and realized in the life of Jesus Christ. As Dorothy Sayers said in 1947, 'The brutal fact is that in this Christian country not one person in a hundred has the faintest notion what the Church teaches about God or man or society or the person of Jesus Christ.' 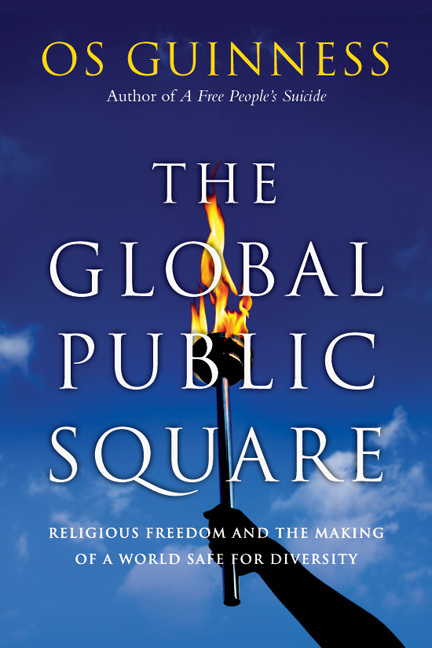 Os Guinness, in his characteristically clear and insightful style, helps us recover the art of persuasively making the case for the truth of Christianity. Fool's Talk uniquely suggests we use, not the eager-to-win argumentative styles of the twenty-first century, but the persuasive styles of the church fathers, Old Testament prophets, New Testament writers and Jesus himself as our models. The irresistible nature of their reasoning and Guinness's brilliance in explaining them is a sure guide for apologists and evangelists, which he wisely urges be one in the same." Mary Poplin, author of Is Reality Secular? "Here Os Guinness is ringing the bell that must be heard. Christian abandonment of evangelism, apologetics and discipleship, in a cynical age, is deeply serious. Social justice isn't enough. We simply must quickly recover the art of persuasion that loves and awakens souls. The world, deaf as it may at times seem, is dying for good news. Dr. Guinness shows us the brilliant 'advocacy of the heart' that wins not just arguments but, far more importantly, people. The gospel, Os reminds us, is the highest form of love. The best news. And the only hope for a world awaiting its redemption." "The outcome of decades of rich reflection and fruitful ministry, Fool's Talk is a wise, creative, refreshing and unique book on the art of Christian persuasion." 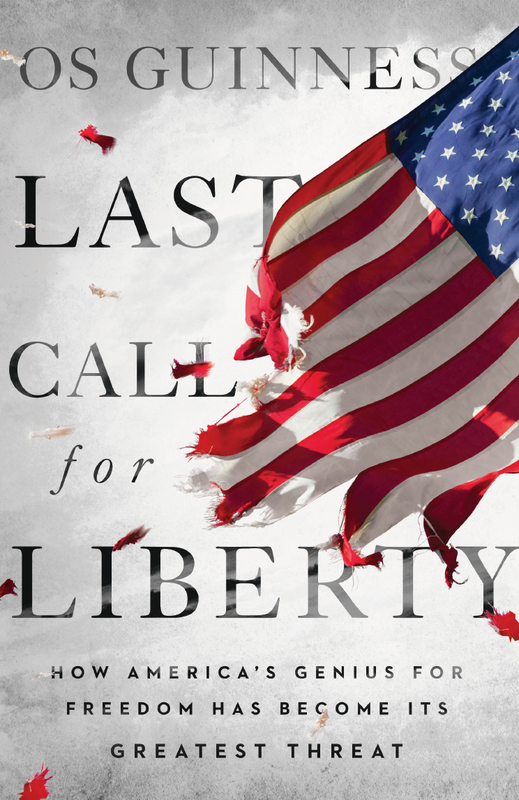 "This is a timely book. It provides a much-needed and magisterial reaffirmation of that most biblical of New Testament models of evangelism—persuasive evangelism—bringing together evangelism and apologetics, heart and mind, objective and subjective, reason and faith. In short, it articulates and defends the most common form of evangelism in the New Testament. One of the most urgent needs of the global church is to recapture the biblical emphasis on persuasive evangelism. If the church (and most public evangelists) are able to heed Os Guinness's urgent call, it will lead to more faithful (and I suspect, more fruitful) evangelism, as well as the unexpected byproduct of greater confidence amongst believers in the truth claims of the gospel." "If Twain and Chesterton were writers who marshaled wit and paradox in commending wisdom, Guinness richly mines many a classic vein of wisdom, and wit, to help Christians in our time discern what it means to be winsome, and compelling, in commending faith. . . . How can we speak for our Lord in a manner that does justice to the wonder of who God is, to the profundity of the good news He has entrusted to us, to the wily stubbornness of the human heart and mind, as well as to the wide-ranging challenges of today's world and the mind-boggling prospects of tomorrow's? In short, how can we as followers of Jesus be as truly persuasive as we desire to be? These are questions worth asking—and seeking answers, readers can do no better than turn the pages of this book. For over forty years, Dr. Guinness has crafted learned, witty, and compelling books. This book may be his finest—one rich in simile, parable, and insight." "Guinness offers helpful discourse on the anatomy of disbelief, how to respond to it, and how to avoid compromise while charting a journey toward faith." "With a finger on the heartbeat of our culture, Guinness shows the need for Christians to be persuasive when sharing the Gospel with the world. Our culture is not one ignorant of the content of Christianity; rather, it is one indifferent to it. In such an environment, Christian persuasion is essential to the fulfillment of our call to go and make disciples (Matthew 28:19). Fool's Talk is a timely volume that is a great asset for those interested in improving their ability to communicate the Gospel." 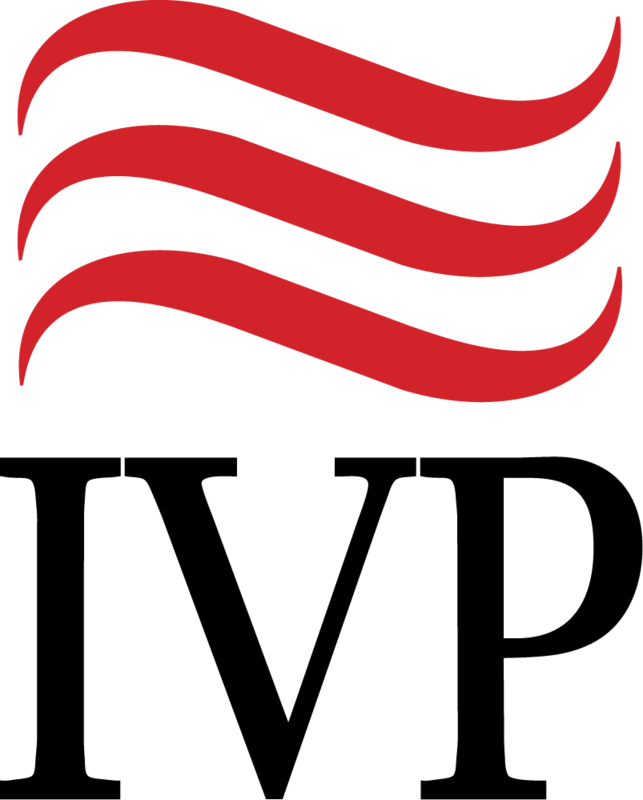 "Unlike many apologetics books, Fool's Talk is not a series of quick-fix answers to questions most folks are no longer asking or one-size-fits-all 'McTheories' (Guinness's term) for any situation. Rather, Guinness draws upon a lifetime of diverse experience to explore and invite us in the art of 'creative persuasion.'" "This is the best apologia for apologetics, and the best example of how to do it, that I have ever read. When I grow up I want to be like Os! 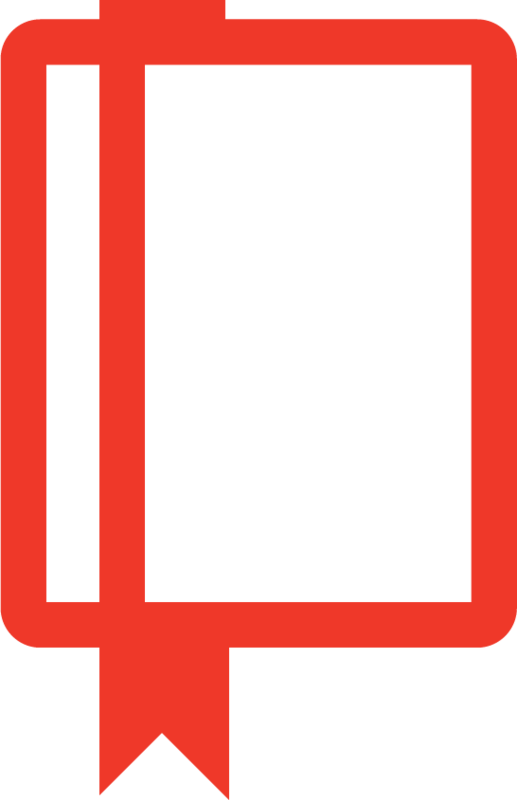 The Bible, in an unerring prophecy of the forthcoming desktop publishing, tells us that 'of making many books there is no end and much study wearies the body' (Ecclesiastes 12:12). With thousands of Christian books published every year we need to be discerning. Fool's Talk is a diamond in the rough—and well worth 'wearying the body' in order to study!" "It is bursting with insights, including some sociological insights into the structure of belief and unbelief (and unbelieving culture) that will enrich our own perspective on these matters. He raises issues that should be discussed in churches about how best to witness to people shaped by a deeply post-Christian society. This is a book worth having and savoring. No fooling." "Here is a book meant to stir up one's mind—and heart. The author writes that it is a product of 'forty years of thinking,' and it should probe the best efforts of any reader." "The great value of Guinness' approach is that he brings enormous erudition and sophistication to his understanding of culture. Rarely is analysis of this quality combined with keen theological insights in the service of the believing church. Guinness, who is certainly capable of being clever, chastens Christians to understand that a truly gospel-centered means of persuasion is based in what he calls 'cross talk' rather than clever talk. . . . This is a book that deserves a careful, slow and generous reading. 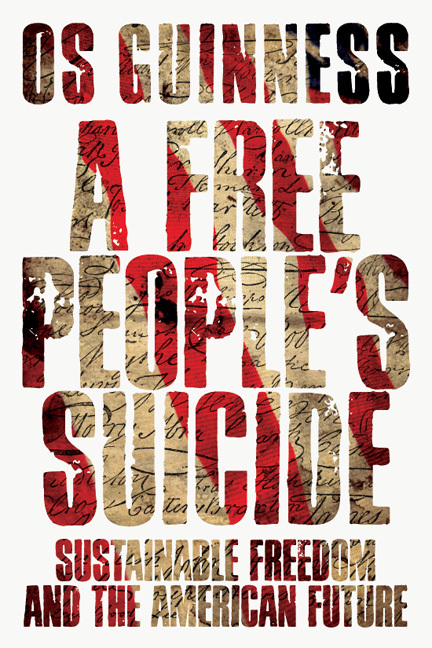 It certainly deserves a place on the preacher's reading list." "In what is a distinctive and vital contribution to a deeper understanding of apologetics and the art of persuasion, Guinness skillfully dissects the anatomy of unbelief and analyzes the framework of illusions and deceptions that shape the unbelieving mind. . . . As reads go Fool's Talk isn't light—but neither are the consequences of enfeebled apologetics." "Guinness is a master wordsmith, using biblical theology, logic, history, philosophy and a keen understanding of worldviews to express his insights. This book about apologetics and evangelism avoids the overused cookie-cutter approach to sharing the gospel. . . . Readers interested in apologetics and evangelism will need time and focus to absorb this profound work." "Os Guinness has done Christians a great service in writing Fool's Talk. He provides a way of persuasion and a way that does not artificially separate apologetics from evangelism. 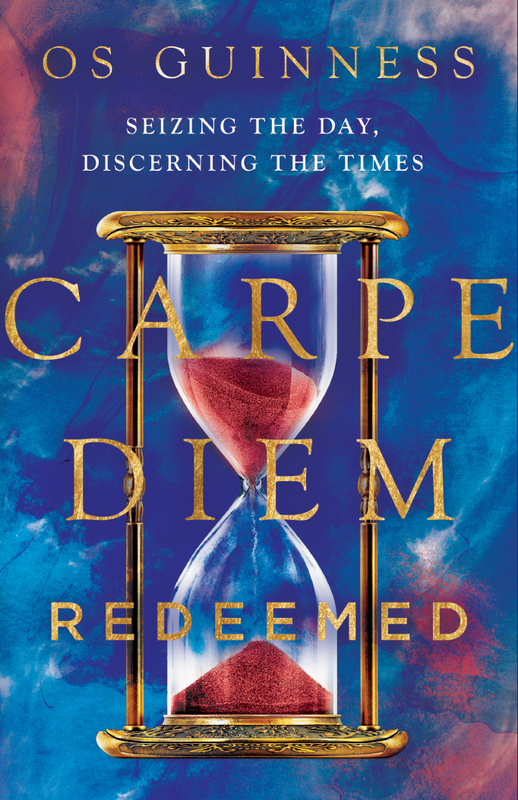 It is this point that is the book's greatest strength. . . . For the Christian looking to gain a seat at the table of world views, this book gives him or her plenty of preparation." "I appreciate Os Guinness' concern that he not become a professional apologist and along the way neglect the actual work of apologetics. But after many years of doing such work, he has written a good book, Fool's Talk, that introduces readers not to technique, but to the art of Christian persuasion—the kind of persuasion we see modeled in Jesus, in Paul, and in the Old Testament prophets before them. 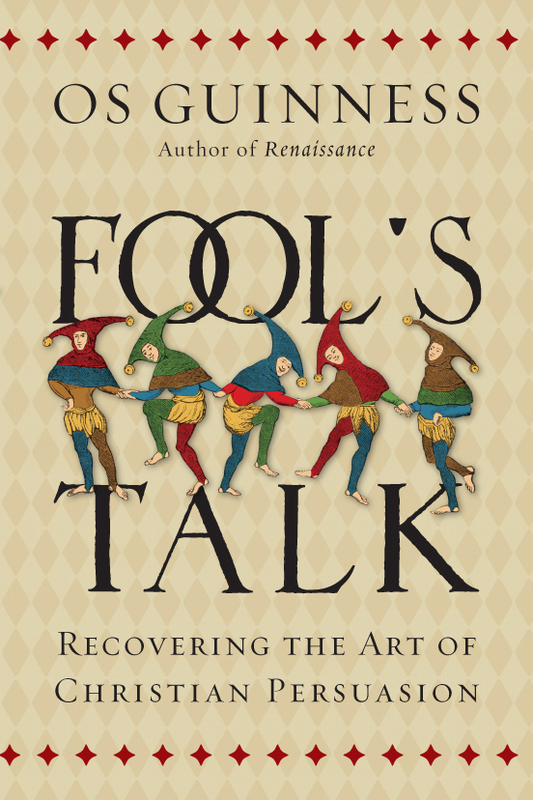 Eminently quotable and packed full of helpful insights, Fool's Talk is a well-written, well-structured, and well-argued book that I enthusiastically recommend." "I've not yet been disappointed by a book Os Guinness has written. Fool's Talk is no exception. This is one of the best books on apologetics that I've read." "More than a technical primer, Guinness’s volume is a masterful, albeit encyclopedic, explanation and presentation of the Christian faith against its detractors past and present. Very highly recommended." "Guinness . . . presents a challenging argument for our Christian call to evangelize and persuade people of the power of the gospel, while providing much needed critical commentary on the social and cultural contexts that the gospel is being presented within." 9. The Art of Always Being Right? I wish I could distribute a copy of "Fool's Talk" by Os Guinness to all my friends.